It's my first ever 3D post! 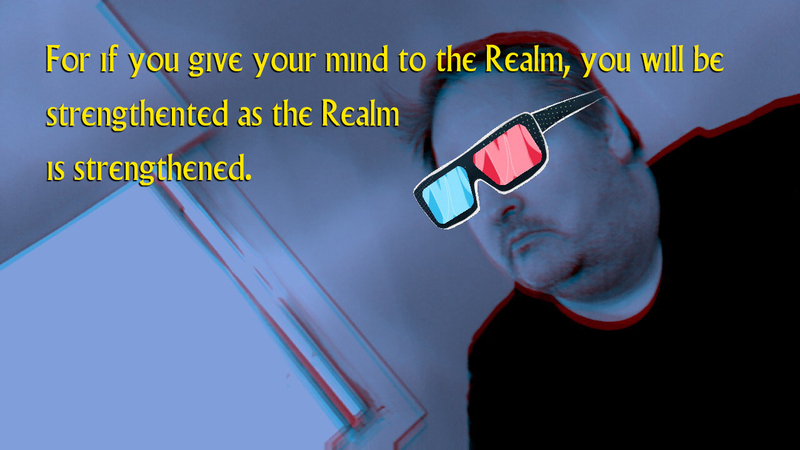 Slip on your 3D glasses to see me, yes, me, in 3D! Or you could just say hi whenever I next see you in person, that'll be in 3D too.